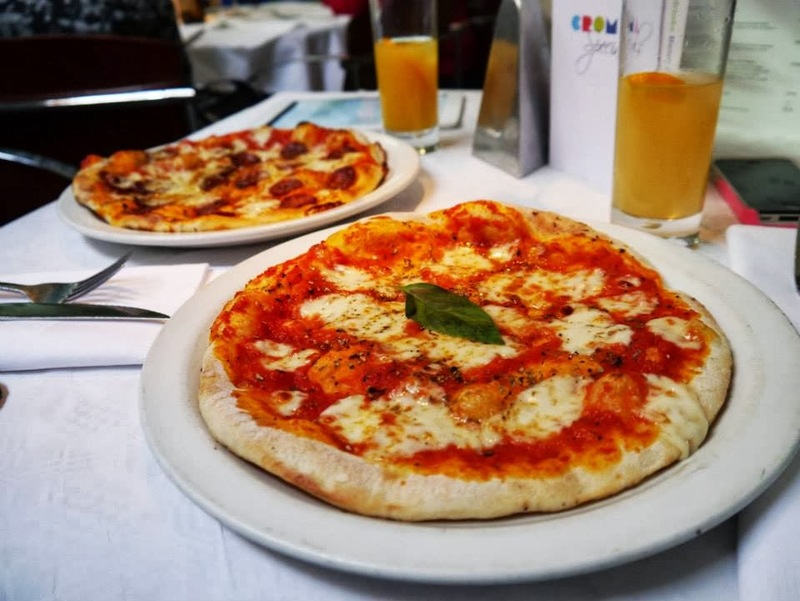 Chick-Chat: CROMA, Manchester – Eating out on a budget but with style! 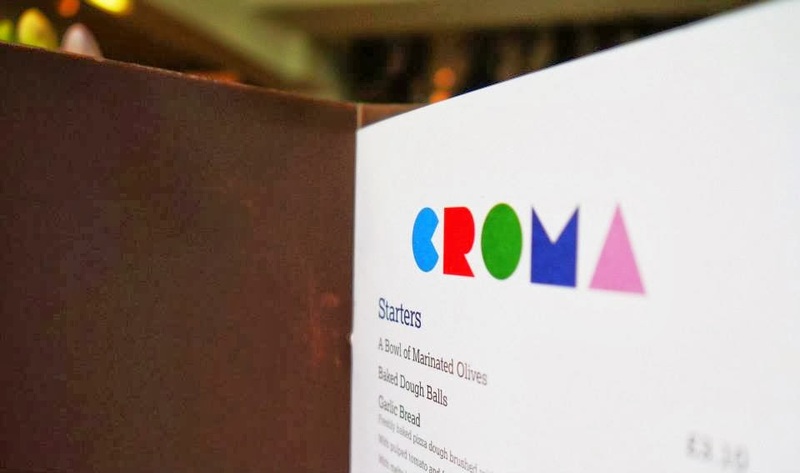 CROMA, Manchester – Eating out on a budget but with style! 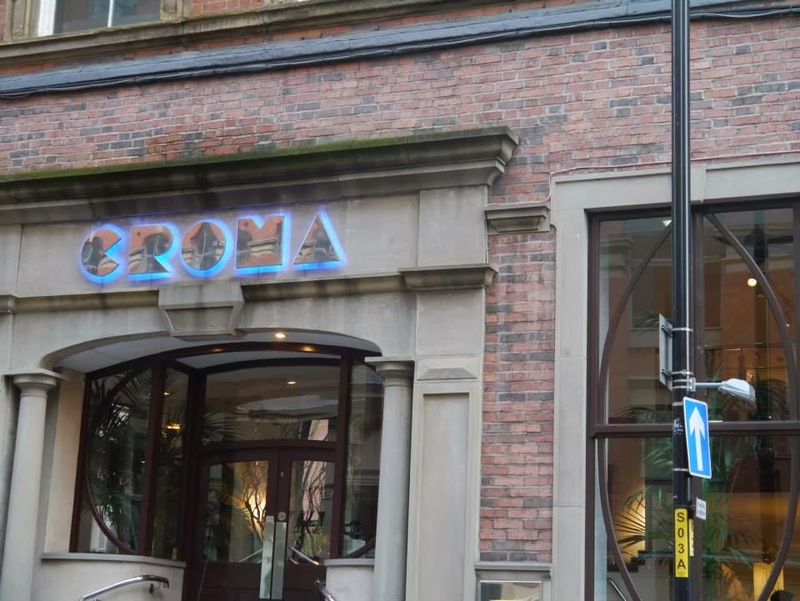 Becca and I were looking for somewhere in Manchester for lunch when we came across Croma. 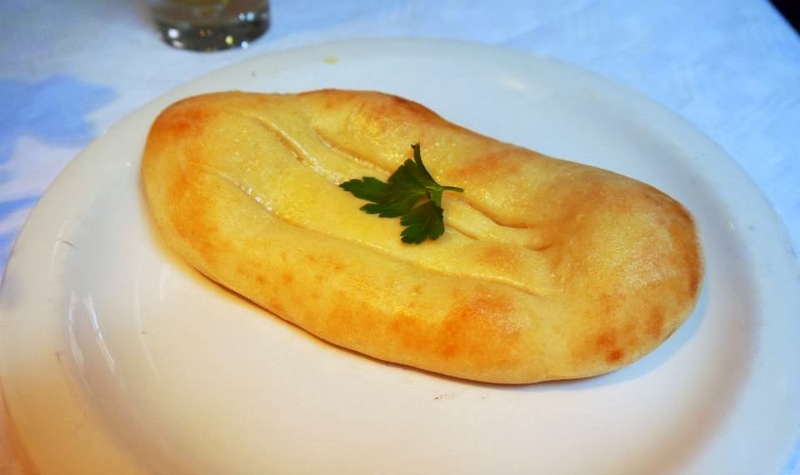 Just off Albert Square, Croma serves up delicious Italian food at affordable prices. Even for us students! The restaurant seems hidden away down a side street but to our surprise was very busy for a weekday. The atmosphere was lively and many of the customers were people popping in on their lunch breaks.o whether you want to spend a couple of hours having a sit down meal or drop by for a quick lunch you can expect a fast and friendly service. Set on three levels, the restaurant is fairly large and I can imagine would be very busy in the evenings. If you’re looking for something along the lines of the dependable Pizza Express, but a little more stylish then here is your place! You can expect a range of delicious pizzas and pastas, with their most expensive dish being only £8.65. If, like us, you have tight student budgets or just want more of bargain then don’t let this put you off. You can grab the ‘Expresso Lunch’ deal which includes a soft drink and a choice of three pizzas for only £5.95. Although the range of pizzas on the normal menu sounded amazing we couldn't pass on this bargain deal. 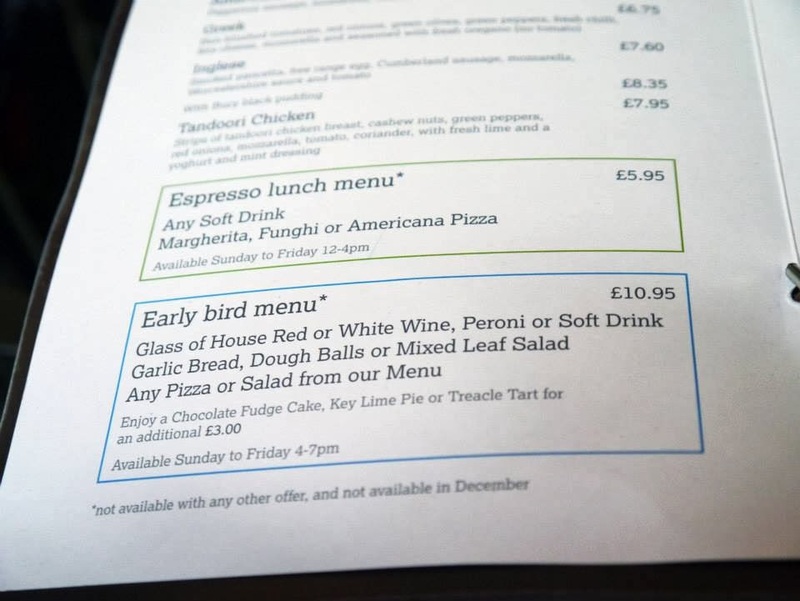 So as you can see for mains we opted for a Margherita and an Americana - pretty standard options but at the price we really couldn't complain. As the food was so good we felt like going all out and ordering desert too. 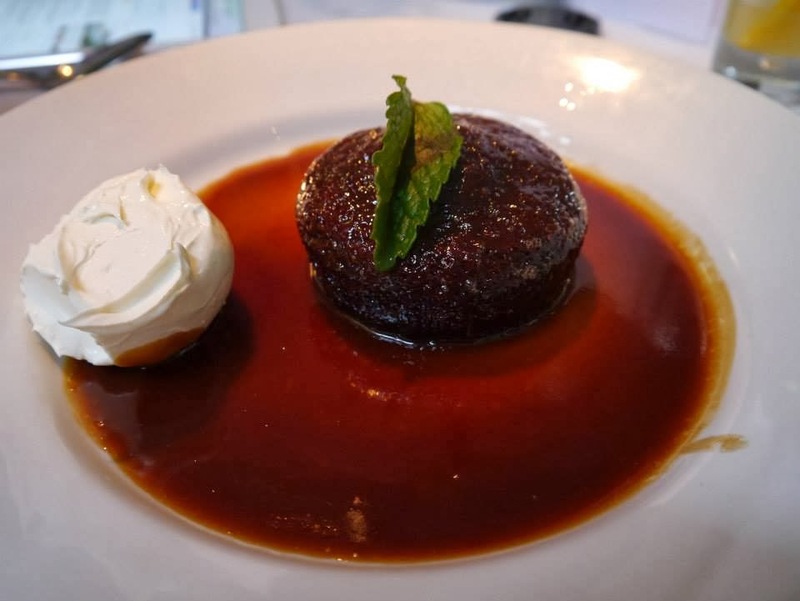 This sticky toffee pudding with mascarpone was amazing! If, like me, you can’t say no to desert you’ll appreciate the many choices they offer. It came to under £10 each for three courses and a drink. Value for money as well as quality of food and service make this an ideal restaurant to visit if you find yourself in Manchester. 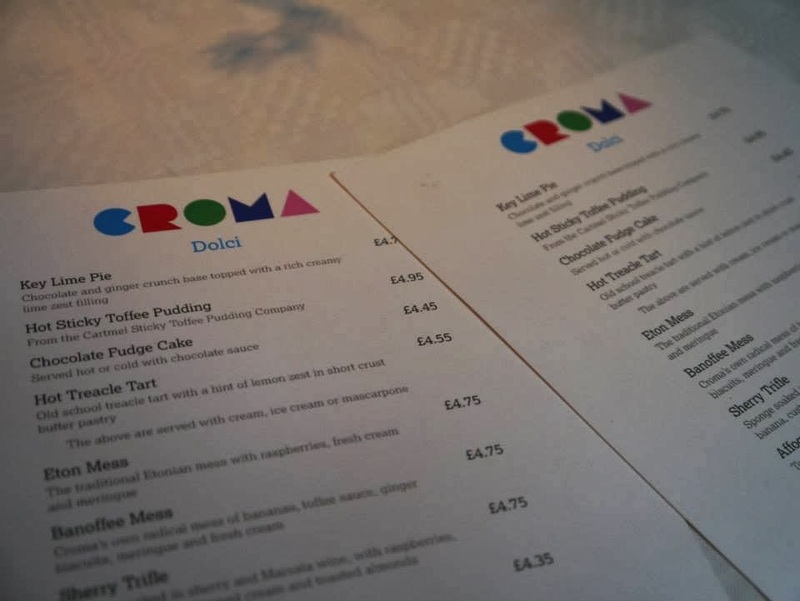 Croma also has restaurants in Chorlton, Prestwich, Tunbridge Wells, Loughbrough and Edinburgh.